Not as good as the first one, but not as bad as the second one. It has gone from a “hunting” movie to a “man on the run” movie. Once you have accepted that, the plot works out fairly good. It has a few twists and turns, but in the end you arrive at the conclusion you have expected all along. Even though I do enjoy being surprised by a plot twist, this kind of movie gives you a certain sense of security. Even though the event that sets off the entire story is rather sad, mainly due to the fact that I think the actress involved is quite beautiful, it works out pretty well. 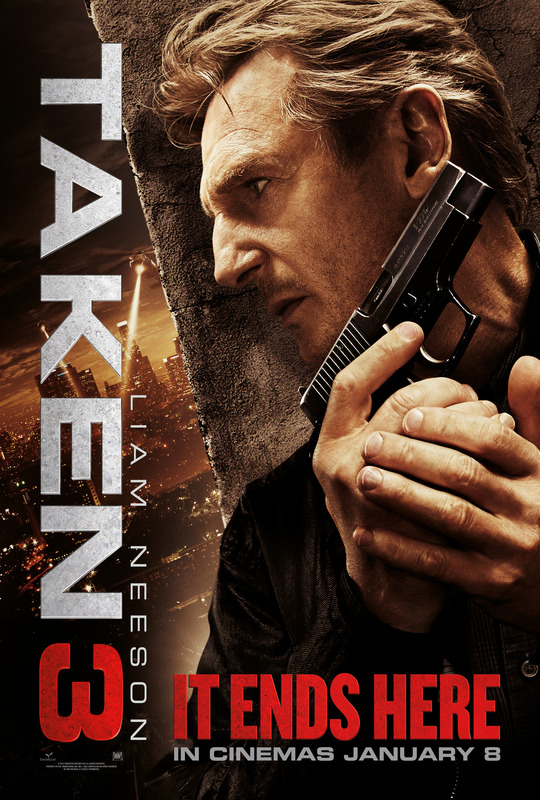 Liam Neeson is getting older, but none the less he is still full of action. One of my favorite parts of the first Taken movie was his hand-to-hand combat scenes. Unfortunately they have drastically cut down on that in this movie. In my opinion this has turned the movie from an action centred movie with an element of crime into a crime movie with an element of action. It is neither better or worse. It is just a bit different. The rest of the cast did a fairly good job. I have never been a big fan of Forest Whitaker playing the detective, but he does a good job in this movie. In my opinion Sam Spruell playing the russian mob boss was a bit too silly. I am not sure why the americans insist on portraying the russians as half witted goofs, but I do have a suspicion. In general a good crime movie with some of the original Taken stuff, however I do prefer the first one any day. The question is; will there be a fourth one?